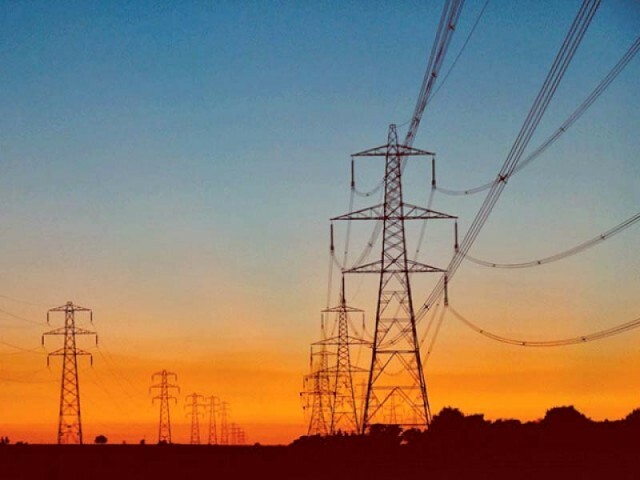 ISLAMABAD: The incoming government will be facing a daunting task as it will have to make capacity payments worth billions of rupees to power producers following construction of new plants, which will place an additional burden on electricity consumers. The energy sector is a big drain on the budget and external account. It puts strain on the budget in the shape of subsidies, circular debt and losses suffered by public-sector power distribution companies. Moreover, higher capacity payments to new power plants will massively increase the cost of generation. 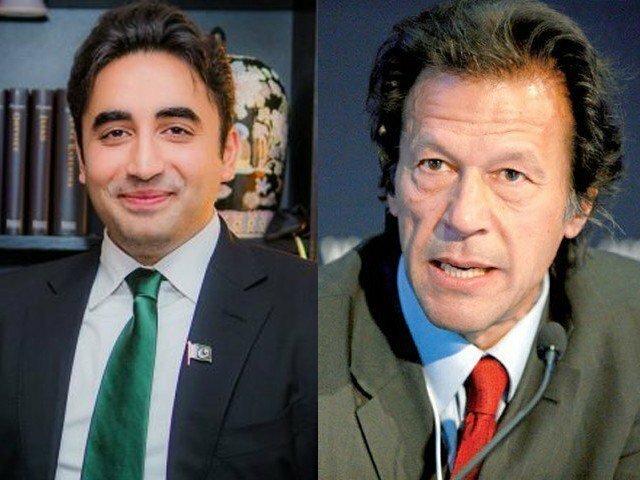 In the external account, annual energy imports including the purchase of petroleum products, liquefied natural gas (LNG) and coal worth $16.5 billion account for about 30% of the country’s total import bill. According to officials, Pakistan’s biggest public-sector companies such as oil, gas and power firms are under the control of the Ministry of Energy and the incoming government would have to bring the best possible team to address persistent challenges in the energy sector. According to a Nepra report on the industry’s performance, the consumers were paying more in capacity charges and an analysis suggested that these payments, which were around Rs280 billion in FY16, crossed Rs350 billion in FY17. Now, these are expected to be close to Rs490 billion in FY18. After the addition of new power plants to meet growing demand, the capacity cost per unit of energy sold, which stood slightly higher than Rs3.4 in FY16, reached around Rs4.1 in FY17, an increase of Rs0.7 per unit with 6.2% growth in energy sold. For the first six months of FY18, a year-on-year growth of about 12.31% in energy sold had been recorded. However, it was noted that the growth would not be enough to keep the capacity cost at the same level – Rs4.1 per unit – and the expected cost would be close to Rs5 per unit. At present, installed power generation capacity stands at 33,961 megawatts in Pakistan. The National Transmission and Despatch Company (NTDC) has planned to increase it to 37,633MW in 2019, 39,821MW in 2020, 45,621MW in 2021 and 62,184MW in 2025 with the construction of new plants. Gas/LNG-based power generation stood at 8,868MW in June 2017, hydel 7,116MW, oil 6,785MW, nuclear 1,142MW, coal 810MW, wind 785MW, solar 400MW and bagasse 280MW. However, the NTDC has planned to phase out oil-based electricity generation by 2024-25. In the meantime, hydroelectric power production capacity will rise to 13,560MW, coal 11,353MW, nuclear 3,640MW, wind 1,672MW, solar 1,221MW and bagasse 804MW. However, gas/LNG-based production capacity will come down to 3,758MW by that year. Power generation companies have continued to operate at very low efficiency levels and some have remained in a standby mode, where they bear costs without contributing energy to the national grid because they are ranked very low in the merit order. If the existing model continues to remain in place, the capacity payment cost will increase further, leading to a hike in electricity consumption cost. The incoming government of Pakistan Tehreek-e-Insaf would have to tackle such challenges in an attempt to bring efficiency to the power sector and slash the electricity cost.